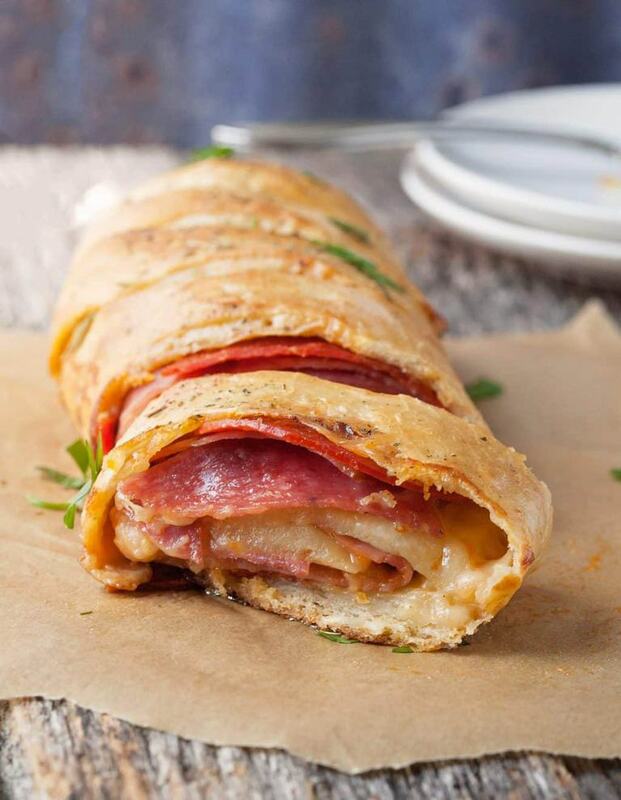 Easy Stromboli–what is it anyway? Crusty, chewy pizza dough filled with pepperoni, salami, ham and cheese all rolled up and baked until it’s hot and bubbly. 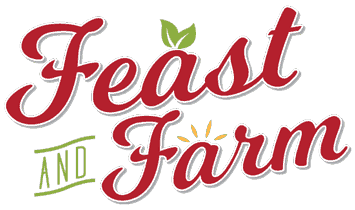 Roll Over Beethoven, Roll Tide, Rolls Royce…roll up your easy stromboli and feed your family something awesome. It may not be the next entry in the urban dictionary, but it will be a hit on your table. 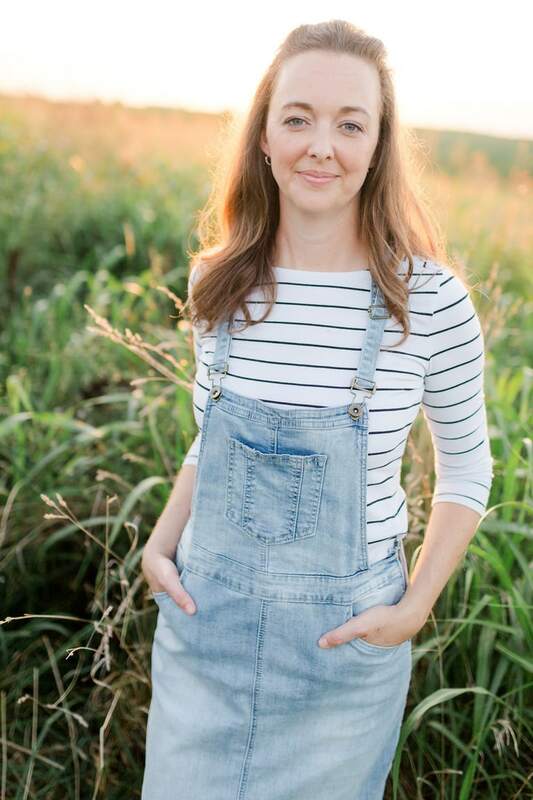 This easy stromboli post is sponsored by Pepe’s Bakery–I have an undying love for their dough, and all opinions are my own. Look at that gooey cheese…the salami and pepperoni (and somewhere in there is some ham). I know it might look complicated but this dinner is fast and something I find myself turning to on nights when I need a really quick and tasty option. Do I say that a lot? I feel like I repeat myself all the time. It’s starting to sound more like my recollection of some of my friends’ behavior in college than a recipe. The secret is in the dough. I use Pepe’s Bakery dough because it makes the crustiest, most flavorful easy stromboli. If you can’t get Pepe’s where you are, follow them on Facebook and you’ll be the first to hear about their online ordering service which I think 99% of the country is anxiously waiting for. You can also make your own dough of course. I do make dough in batches from time to time and freeze it until I need it. This homemade pizza dough recipe would be a great one to try. 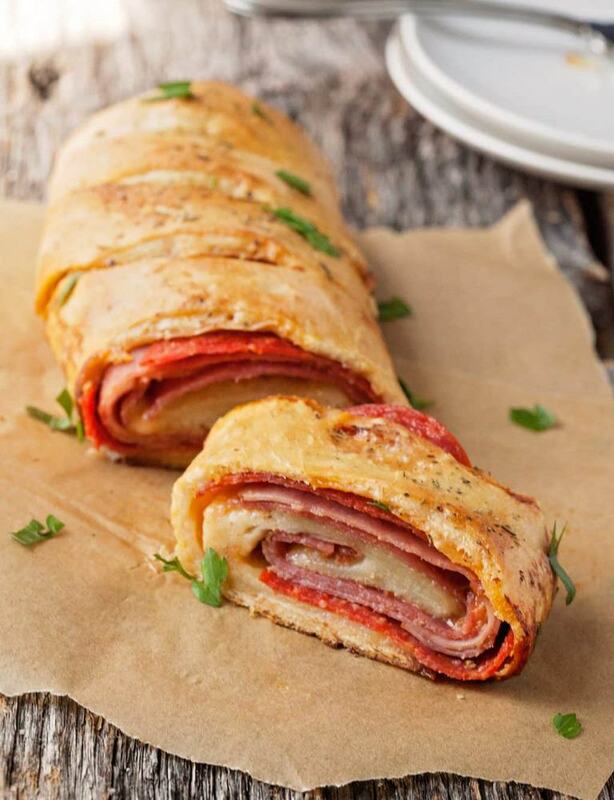 Stromboli is a rolled pizza dough filled with cured meats, cheese and vegetables. Mozzarella is the most common cheese used and meats are typically salami, capocollo and bresaola but if you haven’t noticed I live in Kentucky where our access to authentic Italian ingredients goes about as far as a bag of Hormel pepperoni from the refrigerated section. So for those of you who are like me, my version has been adjusted for what we can get here. Which is basically none of the traditional ingredients. Too bad we can’t put fried chicken in it. We’d be all set. I go to the deli and get sliced Genoa or hard salami, the big pepperoni and Virginia ham. I always make the deli lady mad when she says “anything else?” and I keep asking for meat. It’s kind of fun. For vegetables, my favorite addition is banana pepper rings. So feel free to throw those in if you like them. They add a little somethin’ somethin’. You will want to be careful if you add vegetables that might give off a lot of water (like mushrooms or tomatoes) because they will make your dough soggy. How do you cook stromboli? That’s the easiest part! You just throw it in the oven. Put your stromboli on some parchment paper to prevent sticking and watch as it gets golden and the cheese bubbles. Bring it out and allow it to cool on the baking tray for about 10 minutes then slice it and go. How is stromboli different from a calzone? The first difference is in how they are folded or rolled. Stromboli are rolled with the fillings and calzone are folded in half over the fillings. Beyond that, they are different shapes, have different origins (calzones are truly Italian and stromboli was invented in Philadelphia) and different traditional fillings. In other words: they are not the same. 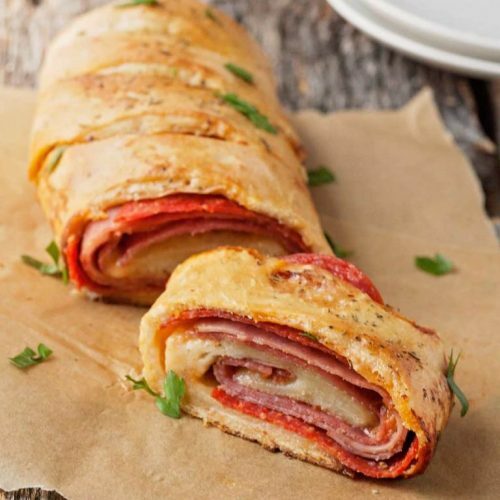 The best Italian flavors come together in this easy stromboli with layers of salami, ham and pepperoni. Dip yours in some marinara and dig in! Preheat the oven to 400 degrees. 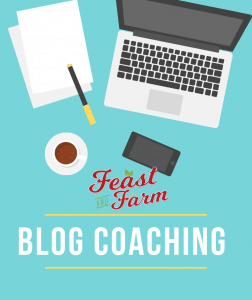 Grease a cookie sheet and set aside. Using a rolling pin or your hands, roll your dough to a rough 14x12 inch rectangle. Layer on the marinara sauce, cheese (it's okay if they overlap), all of the meats and the pepper rings if you are using them. Starting at the long side, roll up and pinch the seam to seal. Place the roll on your baking sheet, seam side down and cut four shallow cuts in the top of the stromboli to let steam escape. Bake until golden and bubbly, about 20 to 25 minutes. Slice and serve. This Stromboli was very good!! Next time I make it, I will not put the marinara sauce in the Stromboli, but use it as a dipping sauce. It was messy to try to roll everything with the sauce inside- it just oozes out. I used a packaged dough and Emeril’s marinara sauce and it was great. I’m not sure it would be worth it to make the dough and sauce from scratch. This is super easy to put together for a quick meal or appetizer.